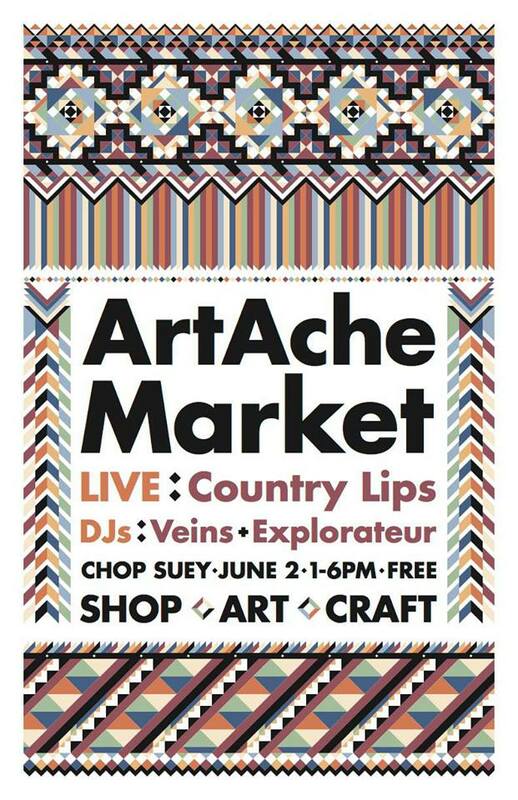 I'll be at the Art Ache Market this Sunday June 2nd at Chop Suey. For more information check out the Facebook Event. Featuring lots of great local art and live music from Country Lips.